Carmen was, without a doubt, a stunning bride. She is so beautiful and you can tell that she’s a very sweet young lady. A beautiful bride. Congrats to the happy couple and their families. 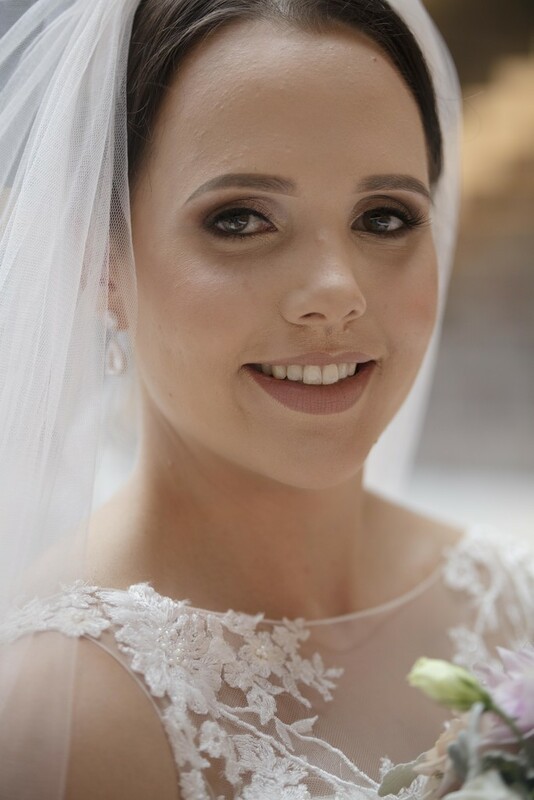 Lovely photo of the bride. Looks like a sunny day too. @onewing - that one was taken inside. It ended up being quite overcast but didn't rain which was good as the wedding was at a winery at Lake George. She's definitely beautiful and looks to be very happy- as is expected on this special day!